Image via image via dsa66503. 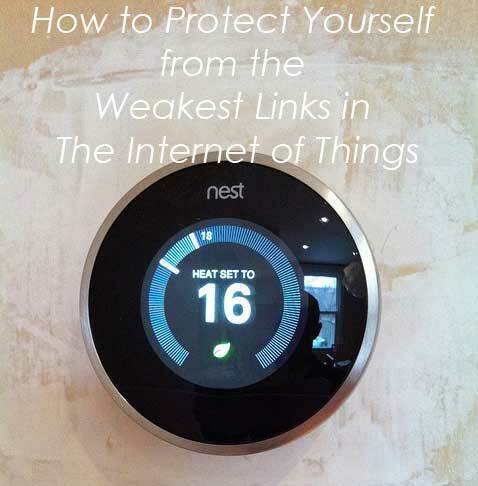 Image choice is not meant to suggest that Nest is an insecure brand. So many things are connected to the Internet now. Your thermostat, your refrigerator, your baby monitor, your light switches, your health tracker. Did you know there are web sites designed to find all the Internet connected devices and potentially allow them to be hacked? You don’t need to be a computer genius to hack into someone’s security system, door locks or cars. Using the username admin with the same password often yields access to such devices with no trouble at all. Having access to one of the Internet connected devices in your home could be the weak link that allows someone to hack into other devices in your home, such as your computer. The most important step you can take to protect yourself is to change default usernames and passwords on all your Internet connected devices. Boston University has a great post on how to create a secure password. If possible, make the device accessible only from your private home network (which has a secure password, right?) You can then log in to your own network away from home, but others won’t be able to. Protect your data. Be safe out there. For those of you who teach accessibility in web design, it’s always a problem to demo the process that screen reader users use to access web pages. Jared Smith, writing at Web Standards Sherpa, has some great tips for how to simulate the screen reader experience for someone using free technology. Check it out. Photoshop is one of the most amazing pieces of design software ever created, and I, for one, absolutely applaud Adobe for adopting the software-as-a-service business model, which makes Photoshop and the rest of the Creative Suite more accessible to graphic designers everywhere. Another key component of Photoshop is the ability to extend it with third-party plugins. 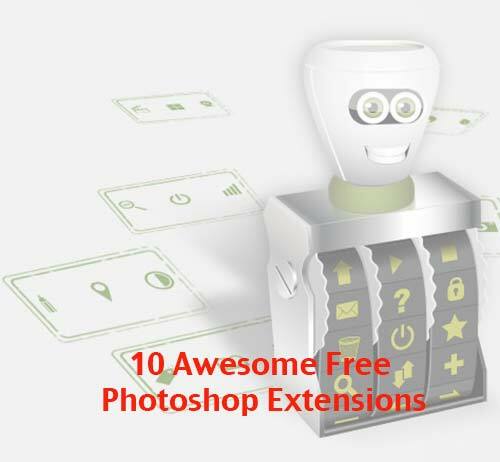 If you want to take Photoshop to the next level, download the following 10 awesome free Photoshop extensions today. The days of high-gloss and texture are over – flat is in! With this Photoshop plugin, you can make your design flat in, well, no time flat! The Flat Icon plugin lets you instantly access more than 25,000 icons to use in your designs, right from Photoshop’s interface. Crafting a compelling design in Photoshop is one thing, but turning it into workable CSS styles for websites is another. This handy Photoshop plugin automatically converts your layer styles into CSS. Access thousands of vectors to use in your designs fast and easy right from Photoshop’s interface with this awesome plugin. The ultimate interface toolkit for Photoshop, Interface Tools eliminates the need to endlessly search for Photoshop tools and provides a host of other functions that streamline the design process, all free of charge. Grid-based layouts are the most attractive, but Photoshop makes it painfully difficult to work with grids. With GuideGuide, you’ll have properly proportioned grids in seconds. If you add guides to your layers, you know how tedious it can be to click, click, click for every single layer. Layer Guides adds guides to all of your layers with a single click. PSD to WordPress designers take note: This is the ultimate extension for you, because it helps quickly convert Photoshop designs into workable WordPress themes. Zero coding required! Access Google and WebINK web fonts from Photoshop’s interface with this ultra-useful plugin. For all its advances, Photoshop is still old school when it comes to slicing graphics for the web. The Cut&Slice Me plugin makes it easy to quickly slice graphics for today’s web, including the capability to slice and capture all button states at once. What’s your favorite free Photoshop plugin? 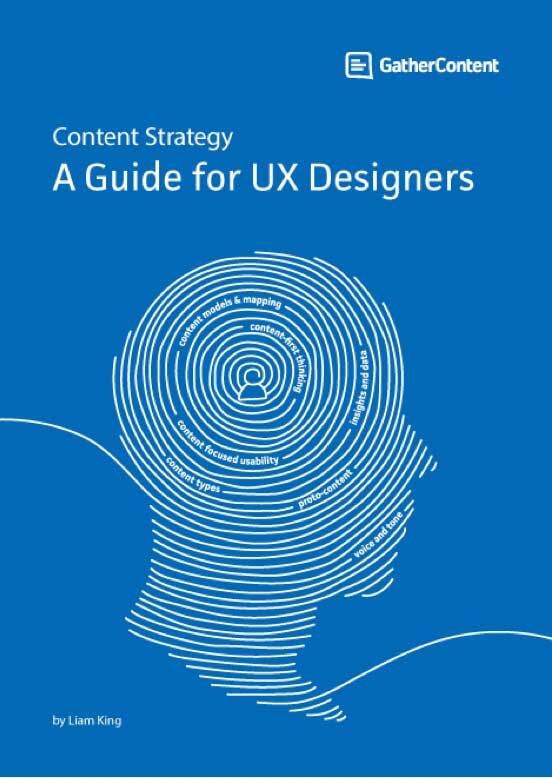 Author’s Bio: Brian Morris writes for the PsPrint Design & Printing Blog. PsPrint is an online commercial printing company. Follow PsPrint on Twitter @PsPrint. Did you see the post where Steve Faulkner called the HTML5 Document Outline a dangerous fiction? Go read it, especially if you’ve been teaching it. Ugly Code for Hidden Pictures or playing with canvas, as I like to call it, has some interesting ideas for coding with canvas. 10 Things You Need to Know About Responsive Web Design is an Adobe Dev article. It’s an excellent overview of the topic. I saw this tweeted by Kristina Halvorson, so I took a look. It’s a tool to help you generate ideas for new content for your blog, called Content Strategy Generator. It works through Google Drive. To Increase Women’s Participation, They Added a Beauty Pageant. Good grief! Date input in HTML5: Restricting dates, and a thought for working around limitations is from Tiffany B. Brown.